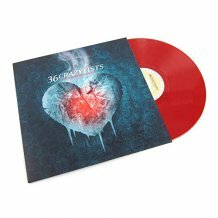 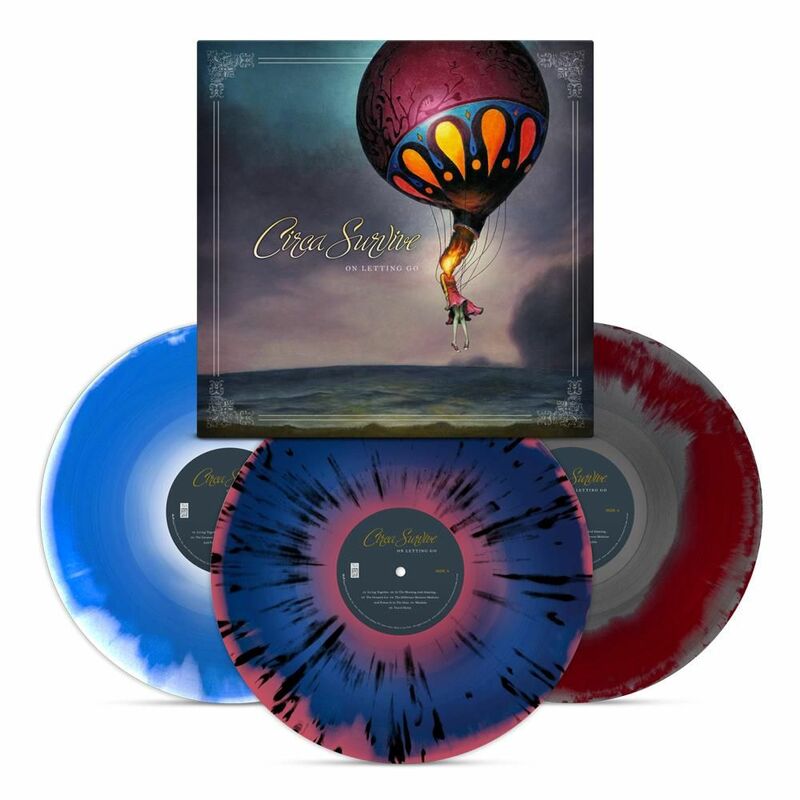 10th anniversary deluxe edition 3xLP limited to 2,500 copies. 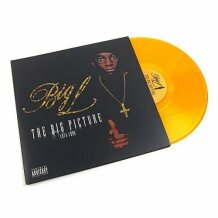 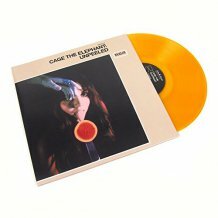 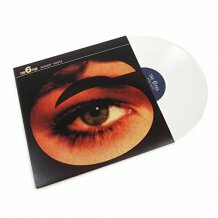 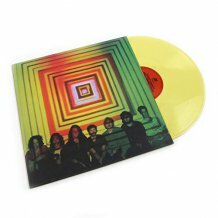 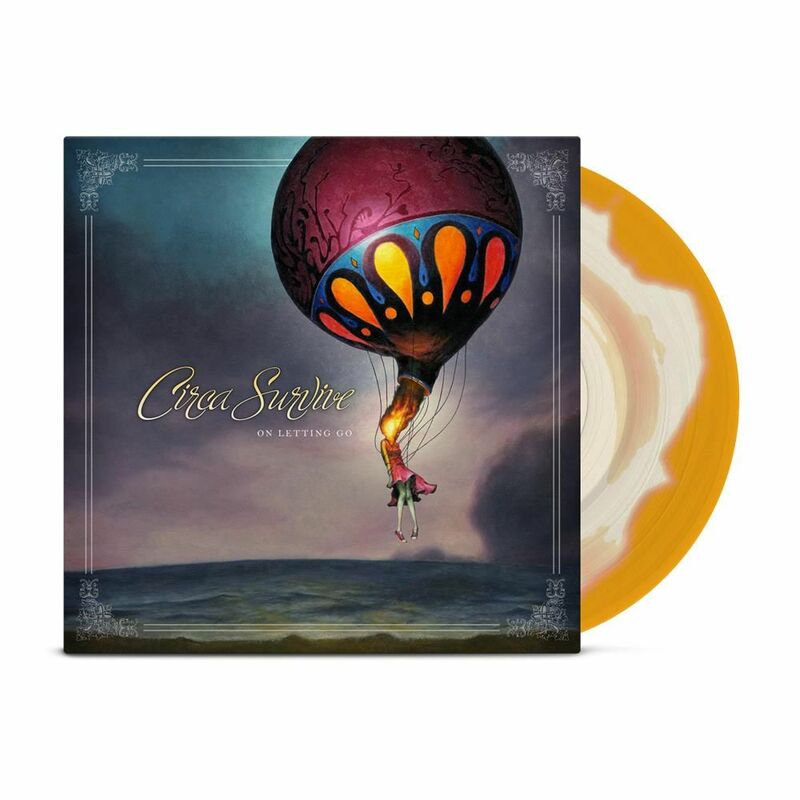 Transparent orange and opaque white vinyl limited to 2,500 copies. 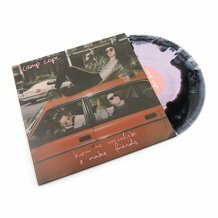 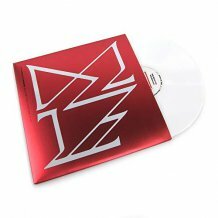 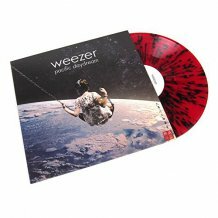 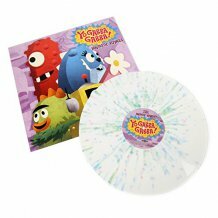 Tour edition clear w/ red splatter vinyl limited to 4000 copies. 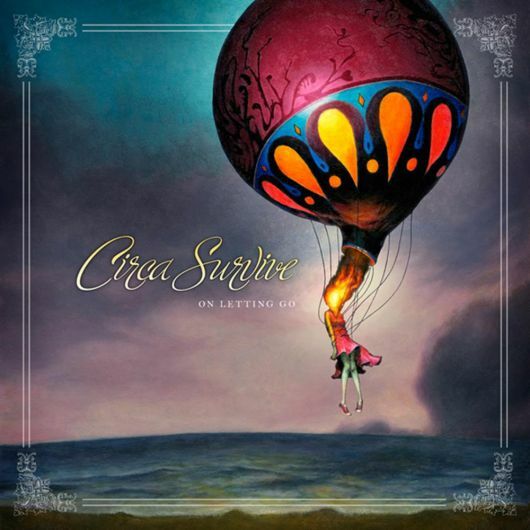 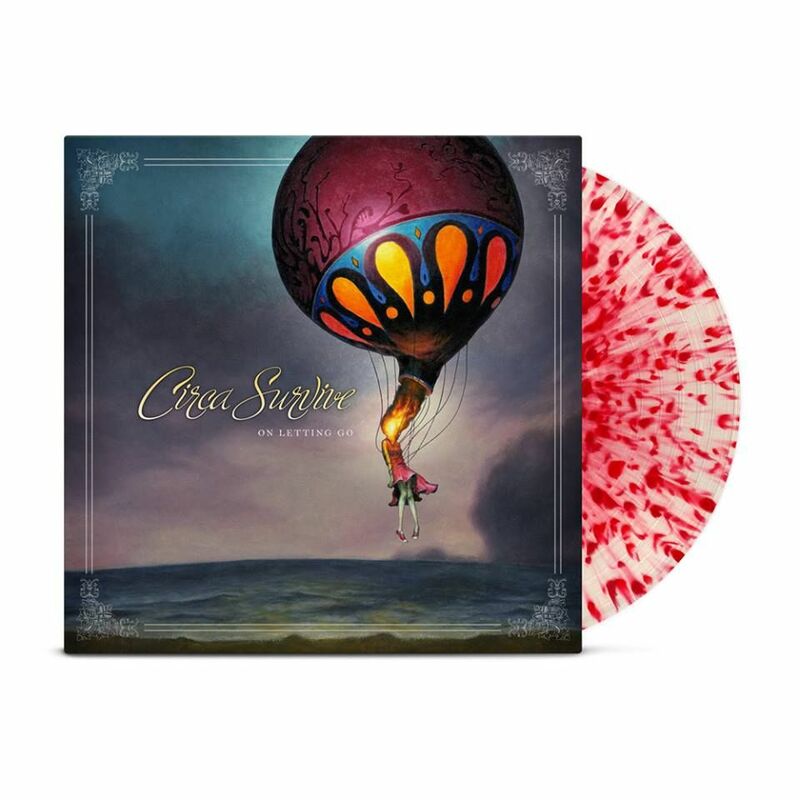 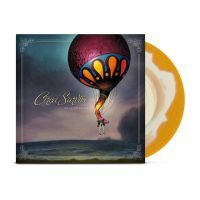 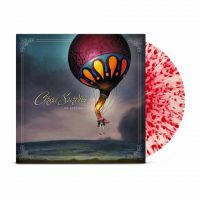 Circa Survive have announced a special deluxe vinyl and digital release of On Letting Go, to drop in early 2017.